A big-hearted Holiday Tale by the bestselling author of DRAGONRIDER and the INKHEART trilogy. Music plays a major role all through the film and features two songs in English language, one of the is performed by J. D. Nicholas, a member of the legendary band The Commodores. 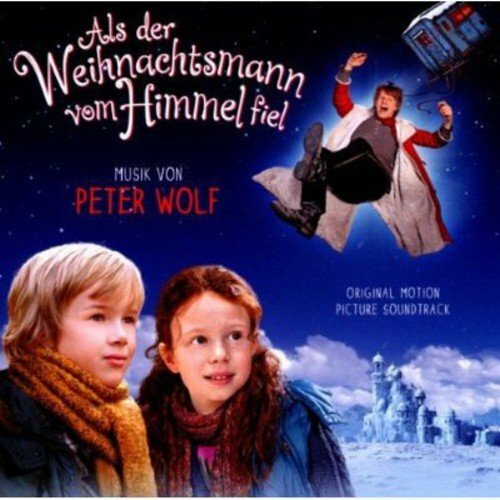 The score by Peter Wolf was recorded by the Vienna All Stars Orchestra and creates an entertaining, emotional and inspiring spirit. 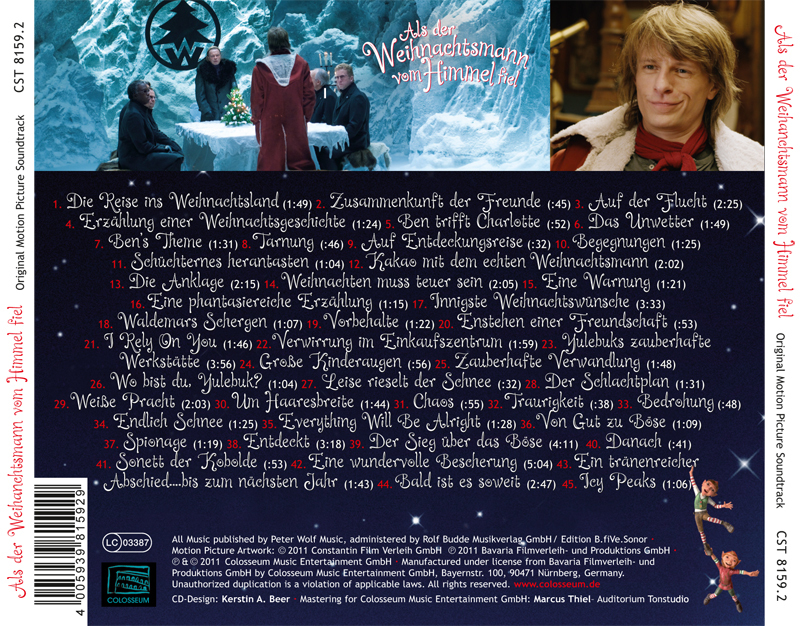 The film WHEN SANTA FELL TO EARTH is based on the novel of the same name written by bestselling German author Cornelia Funke (Ink Heart Trilogy, The Wild Chicks, Private Thieves, Dragonrider). The book is inspired by the desire to rekindle that childhood joy and overall sense of wonder that Christmas brings. 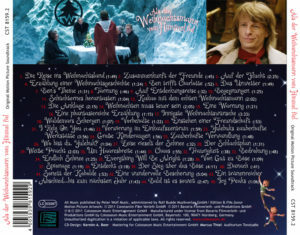 Pure entertainment for the whole family, the film is brimming with magic, suspense and lovable characters and is a thrilling ride into the fantastical world of Santa Claus that will leave everyone in the Christmas spirit!